Post and run this morning - I am heading out for the big Google+ photowalk in Austin this morning. 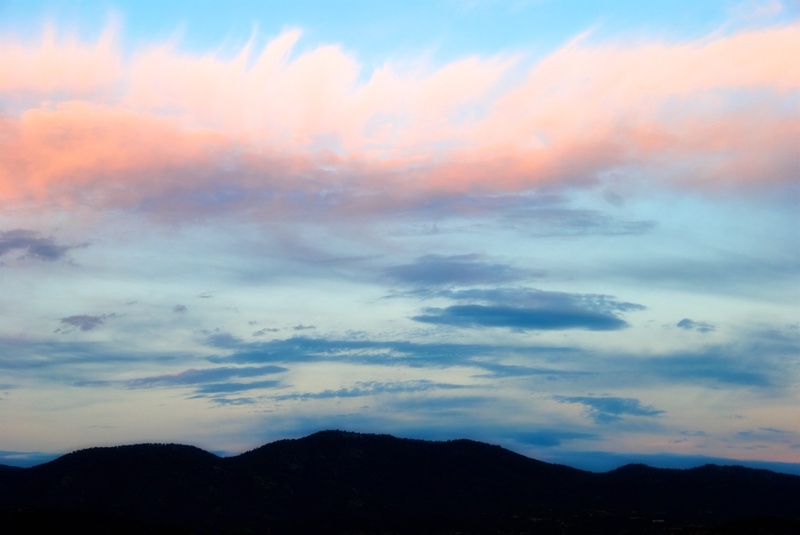 I caught these incredible clouds one evening in Santa Fe, NM. Aren't they fabulous? Have a great weekend, and thanks for stopping by!